It isn’t something anyone likes to do but unfortunately it’s an inevitable consequence of visiting a wide range of businesses and other establishments throughout our daily lives. If your organisation has a waiting room its importance should not be under-estimated: your reception and waiting area are where visitors will form their first impression of your business and can set a precedent as to how they perceive your operation as a whole. 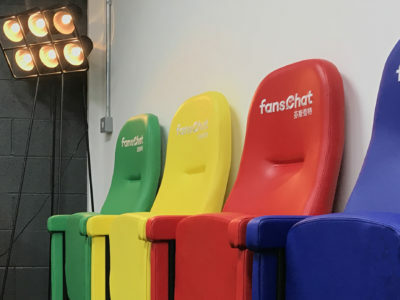 Whilst you probably can’t eliminate the requirement for visitors having to wait, there are steps you can take to make the experience more enjoyable and the seating you provide is key to this. 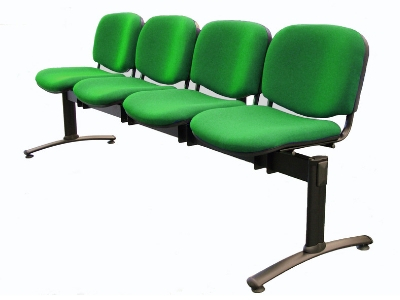 If you have the option of purchasing new seats there are a number of factors to consider when choosing waiting room chairs. Taking some time to consider each of the points below will help you make an informed choice as to what will work best for your organisation and the types of visitors you have. 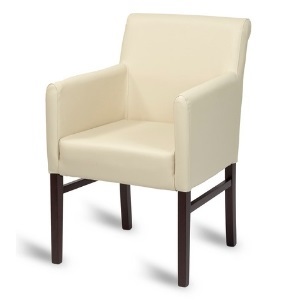 There are hundreds of different styles of waiting room chairs on the market with a wide spectrum of pricing. 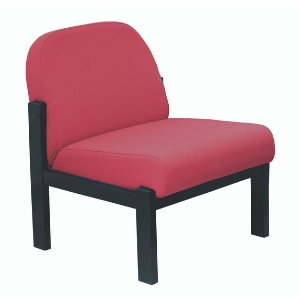 Whilst you may be restricted by a tight budget it’s important to ensure your new waiting room chairs are designed for high frequency usage in a commercial environment. 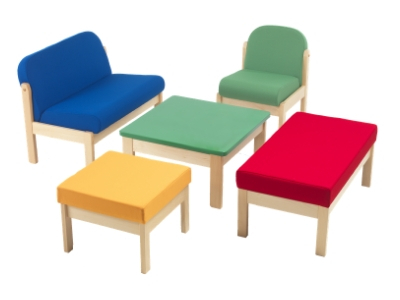 A variety of different seat styles can break up the uniformity of a waiting room, making it look more welcoming and relaxing. 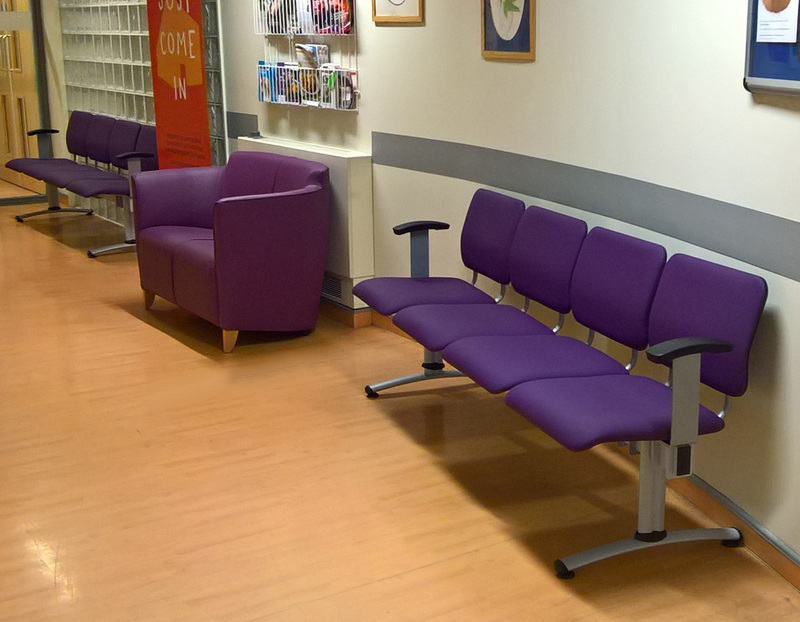 Rows of seats identical in design and colour are commonplace in many waiting rooms but if space allows in your waiting room, mixing up the configuration can make a big difference to the ambience you create. This hospital corridor is a relatively small waiting space but offers a 2-seat small sofa and 2 sets of beam seats with arms at either end. 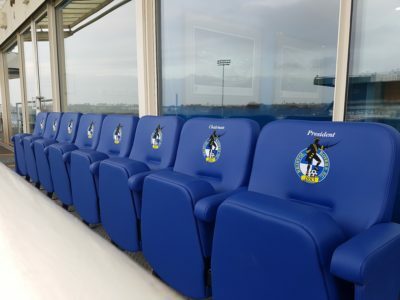 There is also space for wheelchairs or prams between each of the different seating units. The bold purple vinyl upholstery brightens up what is otherwise a very neutral space. 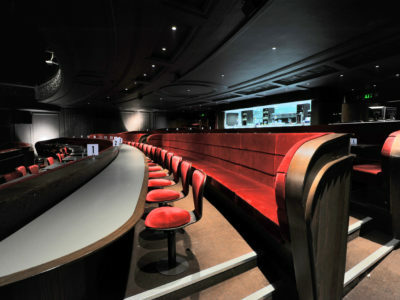 If you want to ensure your visitors wait in comfort then chairs with padded seats and backs are usually always preferable to those constructed entirely from wood or metal. It’s also helpful if you can try out any new chairs before you commit to purchase a large quantity to ensure they meet your requirements. Bear in mind that a chair that feels relatively comfortable upon first sitting down may be a lot less so after 15 minutes of waiting. - is it easy for people to get in and out of the space when the waiting room is busy? - can wheelchair users and prams easily manoeuvre around? - is there enough space for wheelchair users to wait within the main part of the waiting room? 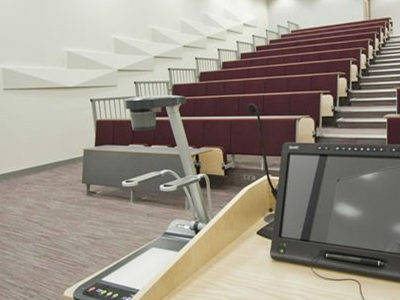 - can visitors easily access resources such as reading material or refreshments? It can be useful to actually sit in the waiting room yourself and see it from a visitor’s perspective. This can give you better insight into how things can be improved and how people actually use the space. 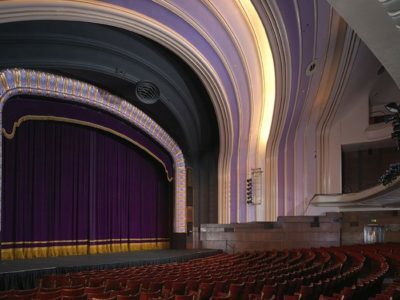 Whether you are going to purchase new seats or reconfigure what’s already available, it can be useful to create a visual plan of the layout to see how you can incorporate different seat styles or create zones of seating. If you don’t have the luxury of an interior designer to do this for you there are many free apps which allow you to do this yourself. 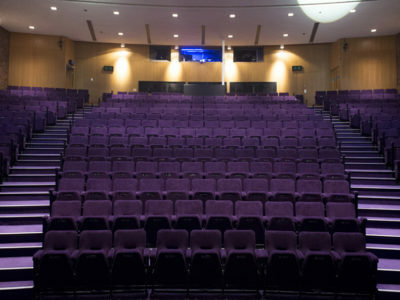 It’s important to ensure that visitors have enough personal space so if your seats are on the narrow side, don’t position them too close together. 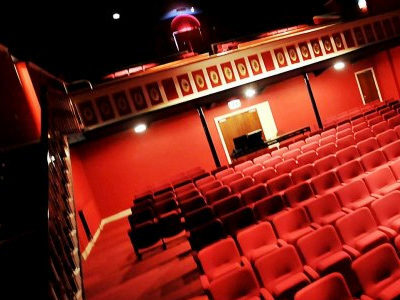 Equally, opposite facing seats need to have enough distance between them. 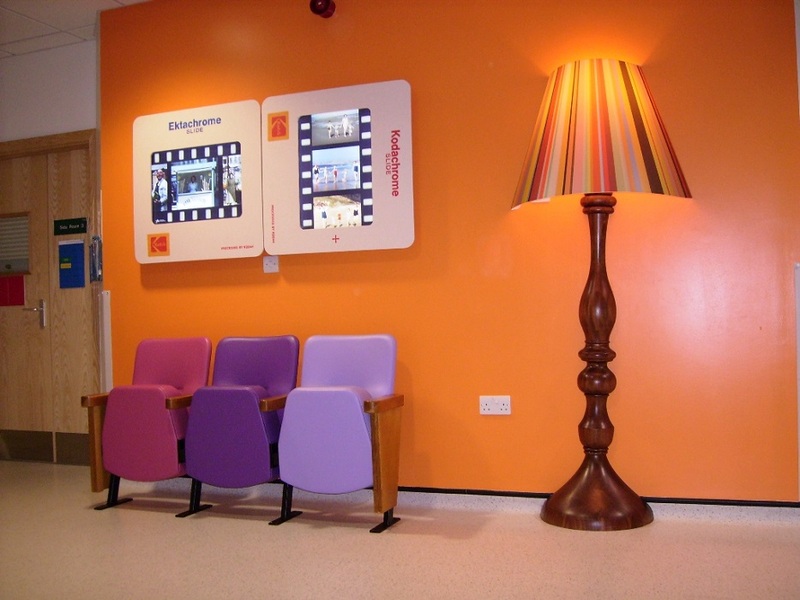 Waiting rooms can be dull looking places with beige walls and rows of dark coloured seats yet a splash of colour can make a big difference to the look and feel of an area. You can freshen things up with a coat of bright paint or keep the walls subtle and let the seating create a wow factor with vibrant or multi-colours. 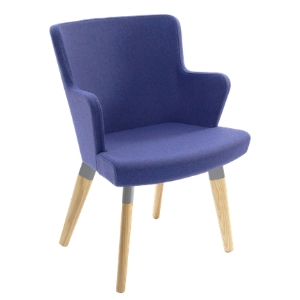 Your waiting room chairs could be co-ordinated with your décor or corporate colours and with a wide range of upholstery fabrics on the market in a variety of shades and tones, you can create an individual look and style. 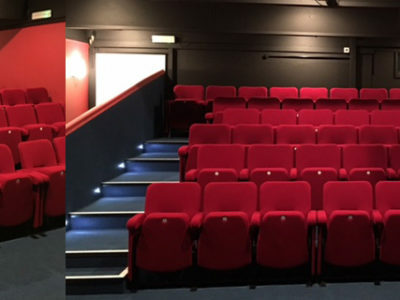 For the NHS and other healthcare environments anti-microbial vinyl is usually the upholstery covering of choice whilst vinyl is also popular in other establishments because it can easily be wiped down and cleaned. 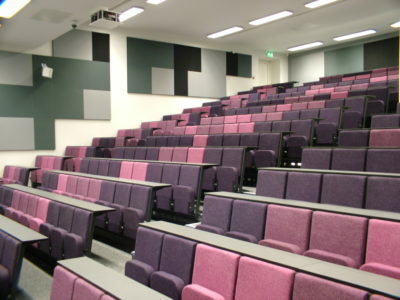 Fabric generally looks more welcoming in corporate environments and there is a large choice suitable for public seating with options such as stain repellent where necessary. Whether you choose to go bold or neutral, or create a feature wall, you can add interest with artwork, posters, notices, product displays or corporate images– whatever is relevant to your establishment. This not only makes an area more inviting but gives visitors something to look at or read whilst they are waiting. 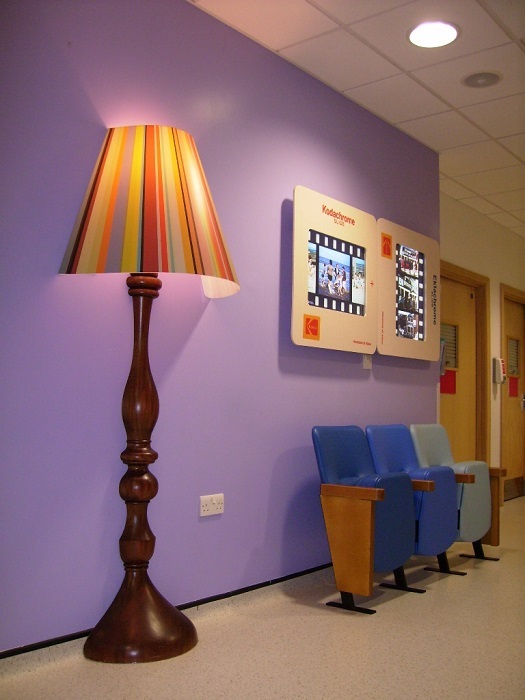 Where appropriate you can also make your waiting room more comfortable and inviting with soft furnishings, lamps, artificial plants or pieces of art. 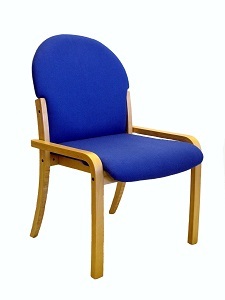 To make an enquiry about Evertaut waiting room chairs, please complete and submit the short form below.